Londonderry, NH: Game Salute, LLC is pleased to announce the launch of three new board gaming imprints: Starling Games, Sparkworks, and Flying Meeple. Game Salute began as an organization designed to support board game news and media in 2008 and has since evolved into an award-winning publisher. As we’ve grown, we’ve cultivated a diverse catalog ranging from strategy games such as Alien Frontiers, lighthearted games such as our series of titles from the hit movie The Princess Bride, and even games for kids and families like Eleminis. As Game Salute continues to grow, these three imprints will both expand the types of games we publish as well as focus titles to cater to a wider variety of players. 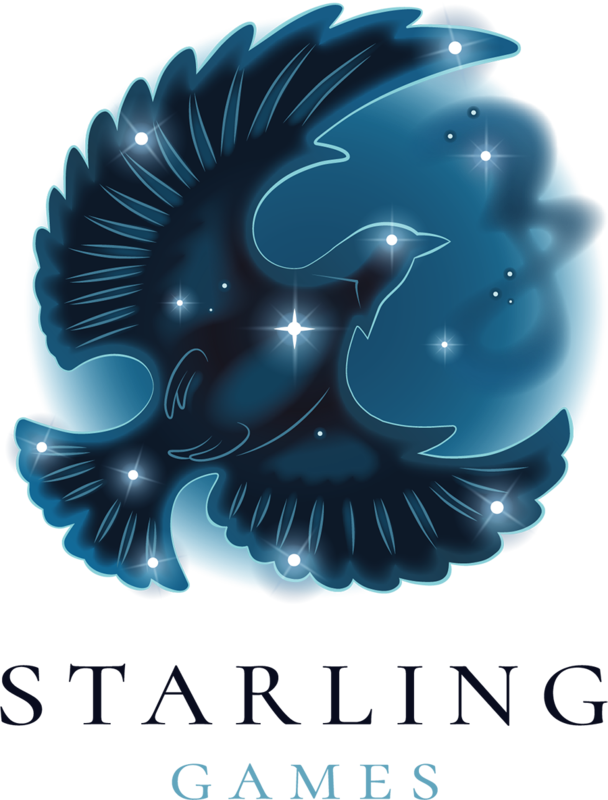 Starling Games serves as our imprint focused on hobby games, encompassing strategy, euro-style, and generally heavier games. Lighter, more accessible games are featured in our broadly approachable Sparkworks imprint, and our games for kids and families will find a home under the Flying Meeple banner. We are incredibly excited for this next chapter in our story as a publisher, and we invite you to join us in celebrating by visiting our new imprints! Download a copy of this press release by clicking here.